RealtyTrac®, the leading online marketplace for foreclosure properties, today released its U.S. Foreclosure Market ReportÃ¢”¢ for April 2012, which shows foreclosure filings ” default notices, scheduled auctions and bank repossessions ” were reported on 188,780 U.S. properties in April, the lowest monthly total since July 2007. April foreclosure activity decreased 5 percent from the previous month and was down 14 percent from April 2011. One in every 698 U.S. housing units had a foreclosure filing during the month. Å“Rising foreclosure activity in many state and local markets in April was masked at the national level by sizable decreases in hard-hit foreclosure states like California, Arizona and Nevada, said Brandon Moore, CEO of RealtyTrac. Å“Those three states, and several other non-judicial foreclosure states like them, more efficiently processed foreclosures last year, resulting in fewer catch-up foreclosures this year. 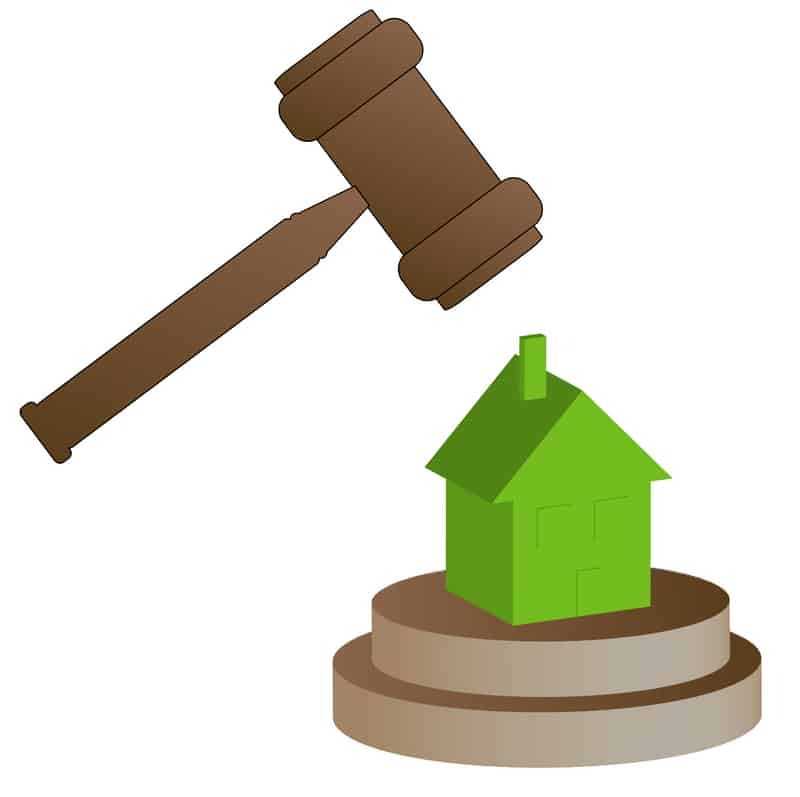 Non-judicial foreclosure activity down, judicial foreclosure activity up Combined foreclosure activity in the 24 states with a non-judicial foreclosure process and the District of Columbia decreased 7 percent from the previous month and was down 29 percent from April 2011. More populous states like Arizona, California and Nevada drove the overall decreases in non-judicial foreclosure activity, but 14 of the 24 states and the District of Columbia posted month-over-month increases in foreclosure activity. Still, only seven of the non-judicial foreclosure states posted annual increases, including Georgia, Tennessee and Minnesota. Combined foreclosure activity in the 26 states with a judicial foreclosure process decreased 3 percent from the previous month but was still up 15 percent from April 2011. Foreclosure activity decreased on a month-over-month basis in 14 of the judicial foreclosure states but increased on a year-over-year basis in 15 of the judicial foreclosure states. Foreclosure starts down nationwide, but up in more than half of states After three straight monthly increases, U.S. foreclosure starts ” default notices or scheduled foreclosure auctions, depending on the state ” decreased 4 percent from March to April. A total of 97,665 properties started the foreclosure process for the first time during the month, down 2 percent from April 2011. Despite the overall decrease in foreclosure starts, 26 states posted monthly increases in foreclosure starts, and 27 states posted year-over-year increases in foreclosure starts. States with the biggest annual increases in foreclosure starts included New Jersey (180 percent), Utah (179 percent), Indiana (49 percent), Pennsylvania (44 percent), Florida (43 percent), and Michigan (42 percent). Bank repossessions decrease for third straight month Bank repossessions (REOs) decreased on a monthly basis for the third straight month in April, down 7 percent from March. Lenders completed the foreclosure process on 51,415 U.S. properties during the month, down 26 percent from April 2011 ” the 18th consecutive month with a year-over-year decrease in REOs. REO activity decreased on an annual basis in 37 states and the District of Columbia, while 28 states posted monthly drops in foreclosure activity. States with the biggest year-over-year decreases in REO activity included Nevada (71 percent), Arizona (70 percent), Washington (67 percent), California (52 percent), Virginia (47 percent), and Maryland (47 percent). 11 of 20 largest metros post annual increases in foreclosure activity Eleven of the nation„¢s 20 largest metro areas based on population documented annual increases in foreclosure activity, led by the Florida cities of Tampa (59 percent) and Miami (38 percent). Other cities with increases included St. Louis (29 percent), Chicago (26 percent), Philadelphia (24 percent), and Atlanta (21 percent). Among the 20 largest metros areas, cities posting the biggest annual drops in foreclosure activity included Seattle (54 percent), Phoenix (44 percent), San Francisco (34 percent), Washington, D.C. (30 percent), Riverside-San Bernardino, Calif., (30 percent), and Los Angeles (28 percent). The metro areas with the highest foreclosure rates among the 20 largest were Riverside-San Bernardino (one in every 213 housing units with a foreclosure filing), Miami (one in every 273 housing units), Atlanta (one in every 298 housing units), Phoenix (one in every 313 housing units), and Tampa (one in every 315 housing units). The 11 cities with annual increases in foreclosure activity were all in the Midwest, South or on the East Coast, while six of the nine cities with annual decreases were in the western states of California, Arizona and Washington. RealtyTrac„¢s foreclosure data has been used by the Federal Reserve, FBI, U.S. Senate Joint Economic Committee and Banking Committee, U.S. Treasury Department, and numerous state housing and banking departments, private companies and academic institutions to help evaluate foreclosure trends and address policy issues related to foreclosures.